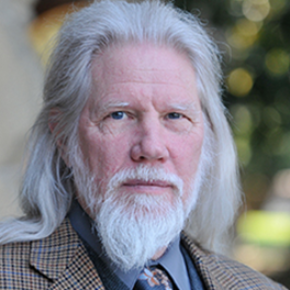 Preeminent Cryptographer and Father of Public Key Encryption, Whitfield Diffie is Chief Scientist at Cryptic Labs. The Lab is an innovative research accelerator primarily focused on solving fundamental problems in security to advance the viability and growth of the Blockchain. Acting as both mentor and consultant, Whitfield advises several of Cryptic Lab’s affiliate companies as they progress through the accelerator. A mathematician, computer scientist and author, Whitfield is winner of the 2015 Turing Award, often referred to as the Nobel Prize of Computing.